Employers have a legal duty to protect employees from noise under the Control of Noise at Work Regulations 2005. This affects employers of businesses involved with noisy powered machinery or tools, or explosive sources. Safety First offers workplace noise assessments to evaluate measures set in place for reducing or eliminating risks from exposure to noise. 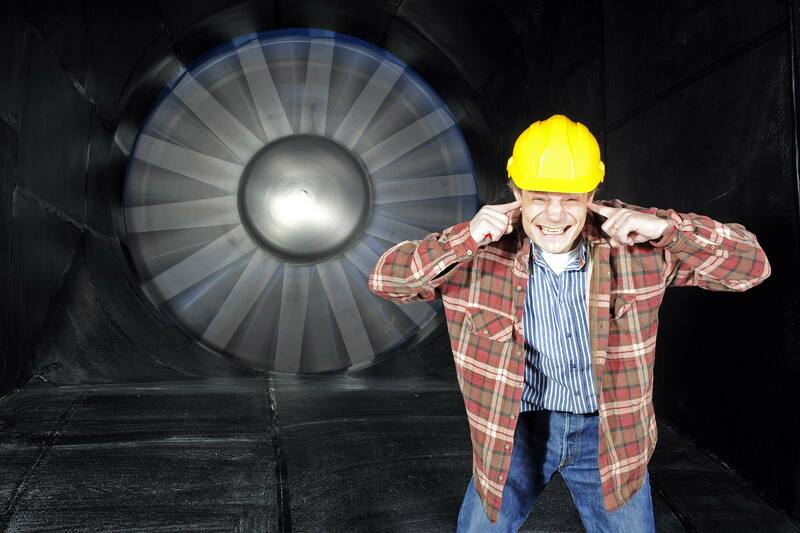 Excessive noise at work can result in temporary or permanent hearing loss. Even if a worker’s hearing recovers within a few hours, continued exposure to high noise levels could lead to permanent damage. In addition to hearing loss, workers may develop tinnitus, a distressing ringing or buzzing in the ears that can lead to disturbed sleep. When noise interferes with communication, it can be a safety hazard, making it difficult for warnings to be heard. Because of the way human ears work, just a 3 dB change in noise levels might be noticed, but every 3 dB doubles the noise, so small changes can actually be much more significant. We carry out noise monitoring and risk assessment services, where we measure the sound levels in your workplace, identify causes of noise and who is likely to be affected, and recommend actions to take to comply with current regulations.